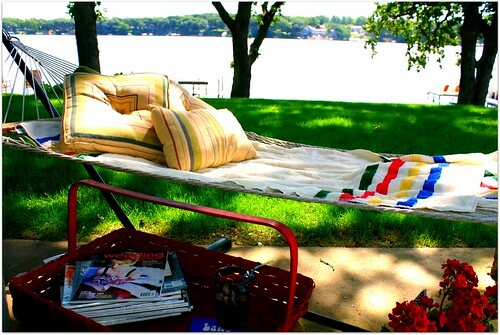 and the hammock by the lake. See MissMegan on the cover of the one on top? happy birthday to my second favorite guy…..